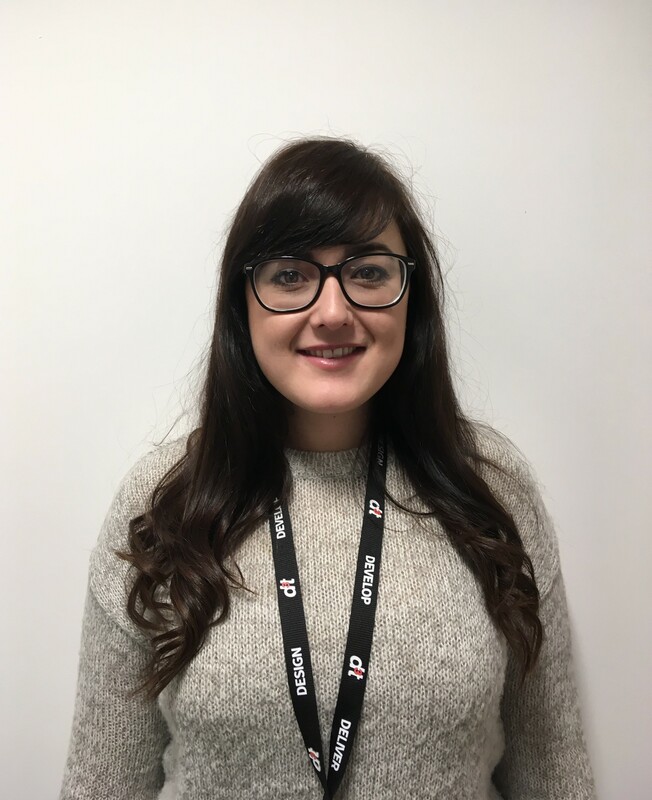 Meet Samantha Watmore who joined the d3t team as Office Manager in December! For the last six years I have been working as an Office Manager for an online Landscaping Supplies centre called Complete Lawns Services Ltd. I started off doing the administration and bookkeeping for the Company and gradually took on the role of office manager and found this was something I really enjoyed doing. Prior to this I worked as an HR Administrator for a civil engineering Company. I had got the point in my role where I knew I needed to move onto the next stage in my career. When I seen this role advertised I knew it would have been a really good step for me. I did a little research on the Company and got a really good feel from the website and social media sites so I was really interested in the role. From attending the interview everyone seemed really nice which made me all the more interested. After applying I received an email to say I had been shortlisted for the role and was given an assessment to complete. Shortly after I was invited for interview. I was very nervous, but everyone was really nice which made the whole process a lot easier. I was then invited for a second interview where I had to go through real life scenarios from the role of office manager. I had to then do a short presentation detailing how I would handle these situations. A day or so later I was then offered the job. I am a mum of three so don’t have much time to myself. If I ever do I really enjoy going to the gym or going on little days out with my family.